Tracker is all ears! 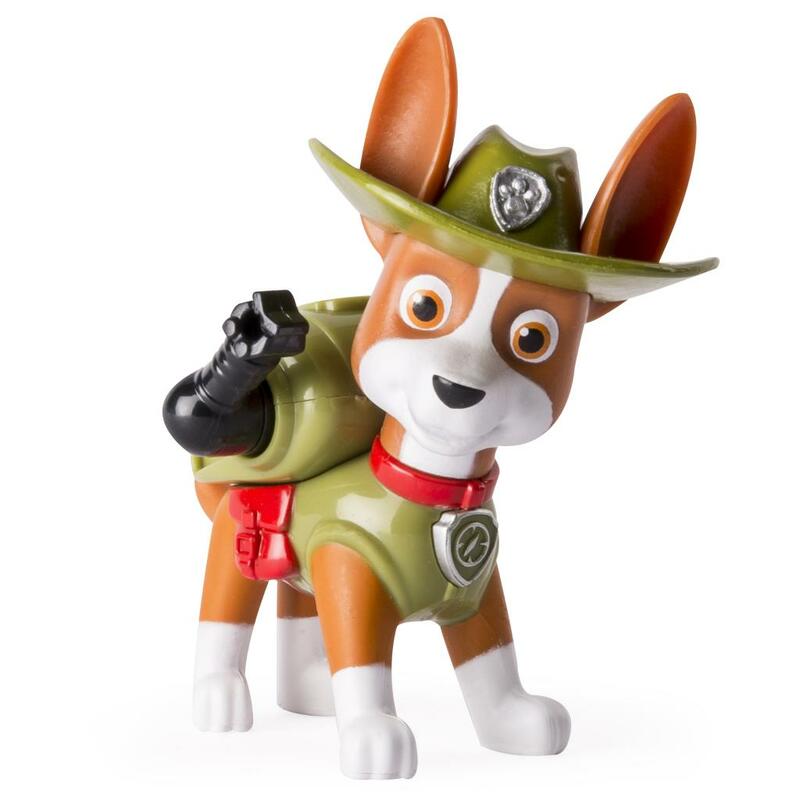 Now you can create your favorite rescue missions with the PAW Patrol Action Pack Pups! 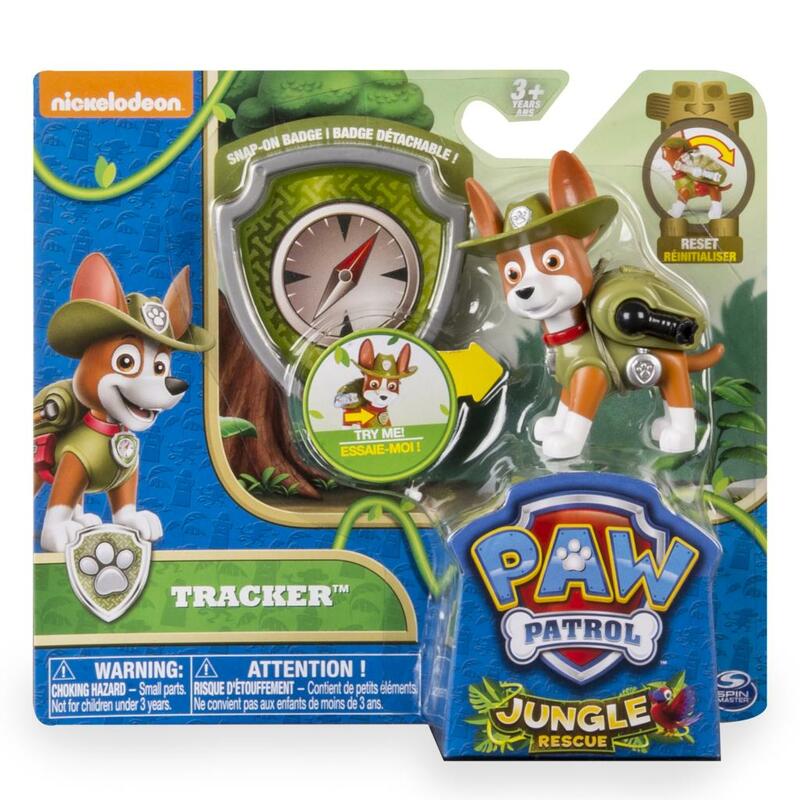 Tracker is ready to save the day — just press his badge to reveal his pack. Race to the ruff-ruff rescue with Tracker and the whole PAW Patrol gang, including Chase, Rubble, Marshall, Rocky, Zuma, and Skye (each sold separately)! Together, your child's imagination will be lit up with pup inspired rescue missions full of friendship, teamwork and bravery. 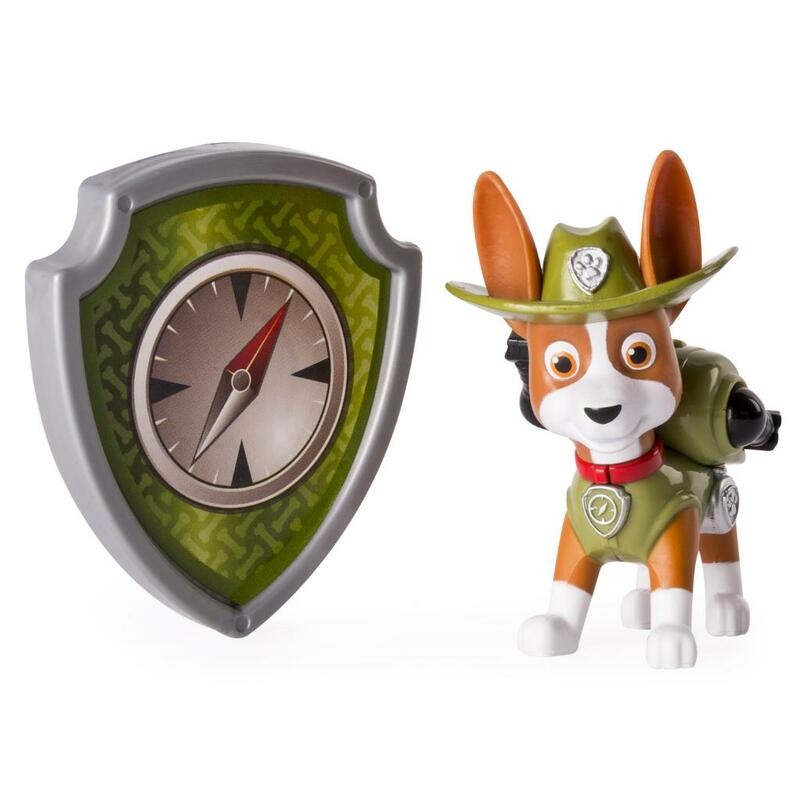 Recreate your favorite PAW Patrol adventures with the PAW Patrol Action Pack Pup Tracker! Action Pack Tracker features a transforming pup pack to save the day! Press Tracker's Action Pack Pup's badge for a unique transformation that reveals his pack! Collect all of the Action Pack Pups and work together as a team! Chase, Rubble, Skye, Marshall, Rocky, and Rubble all have a unique transformation! 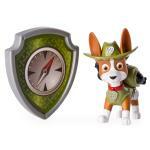 PAW Patrol Action Pack Pups are for ages 3 and up. No batteries required.